We offer various high-quality cleaning services from our cleaning company in Brunswick, Georgia. For more information on our specific services please select one from the list to the right. Coastal Carpet Care provides comprehensive carpet cleaning services to allow your carpet to shine like new. 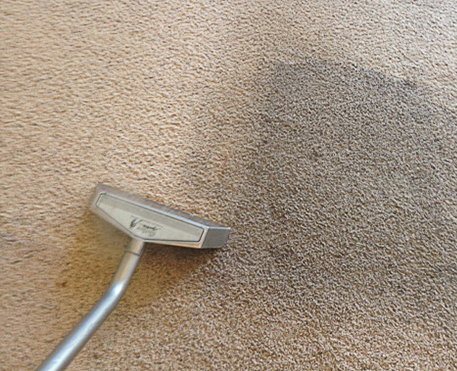 Using the most modern technology available, we are able to pull stains and ground-in dirt from your carpet with ease. This is especially helpful for cleaning your most used traffic lanes throughout the home. Our truck-mounted cleaning system, known as the Butler System, allows us to use a hot water extraction method when performing our services instead of a dry cleaning method. The Butler System is recommended by manufacturers and carpet mills due to its amazing results and ability to leave your carpets looking beautiful. We recommend having your carpets cleaned every six months to extend the life of your home's carpet. From car interiors and rugs to ottomans, coaches, and even mattresses, our upholstery cleaning services are applicable to almost any piece of furniture, textile, or upholstered product imaginable. Whether you need a stain removed or just an overall cleaning for your couch, we are the professionals to call. In addition, we can apply a stain guard for your convenience to add even further protection to your furniture. With years of use and traffic, the tile and grout in your home can become worn and dirty. Coastal Carpet Care cleans and shines your tile to make it look like new again while extracting the dirt from your grout. We even apply a sealant to assist in keeping dirt from building up further. From kitchen floors and countertops to baths and showers, we are able to apply our techniques to any style grout you have, including colored grout. 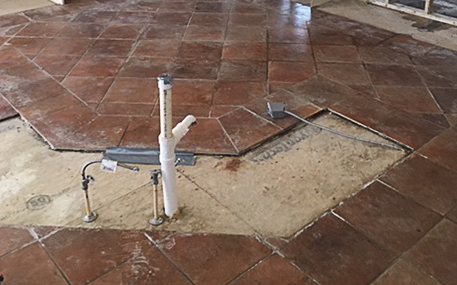 Using a process of steam extraction and old-fashioned hand scrubbing, we bring the tiled area back to life. Coastal Carpet Care offers 24-hour emergency water extraction services to provide you and your home with the water cleanup services you need when you need it the most. Additionally, we provide proper structural drying using turbo air fans and dehumidifiers to ensure that after the water is removed everything dries properly to minimize damage. From major extractions to ruptured water heaters, we are here to help get your home back to its former state.